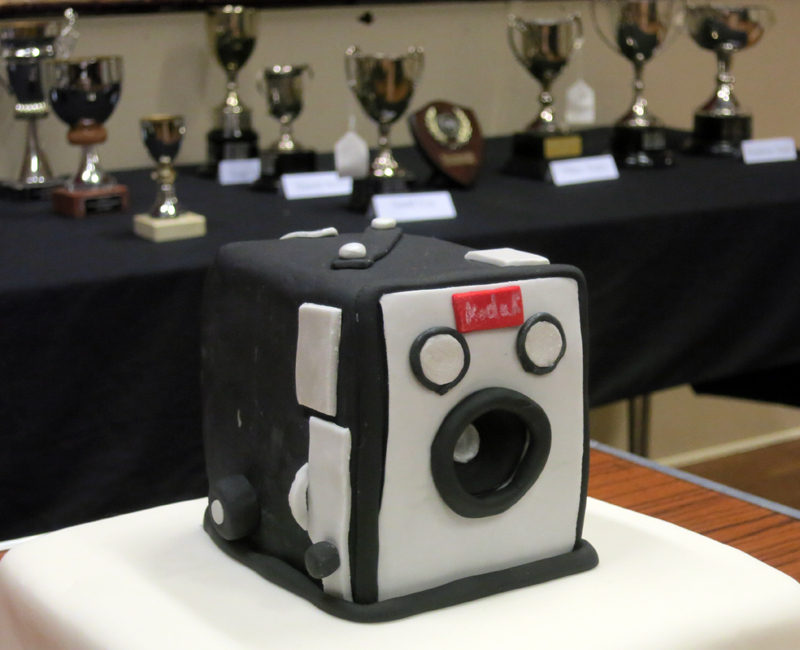 Once again the club held its annual awards evening in St Matthew’s Hall with catering supplied by local delicatessen owner Nick Ramundi. 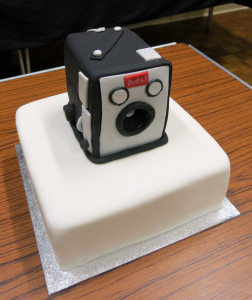 This year is the 60th anniversary of the founding of the club by Geoff Gould in 1957 and was marked by a cake in the shape of a box camera that was common in that era. 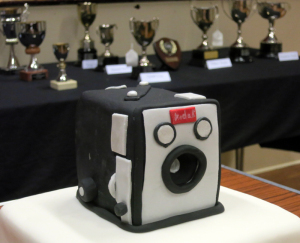 A full list of the cup and trophy winners for the 2015 competitions is to be found elsewhere on this website along with a history of the club.